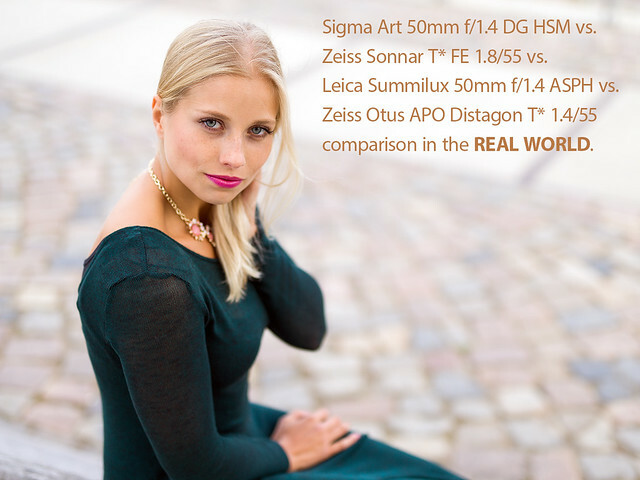 Since a couple of chart based reviews of the new Sigma Art 50mm f/1.4 on a Canon 5D Mk3 claimed, it comes close to the majestic Zeiss Otus 1.4/55, this lens has drawn my attention. If you have read the article about the "Most Adorable 50s", you may remember my conclusion that the Zeiss Otus is currently the reference for me in the range of 50mm lenses, providing results on a 36 MP sensor comparable to current medium format cameras and that the Zeiss Sonnar T* FE 1.8/55 was an "Otus light" for me. Time for another REAL WORLD comparison! 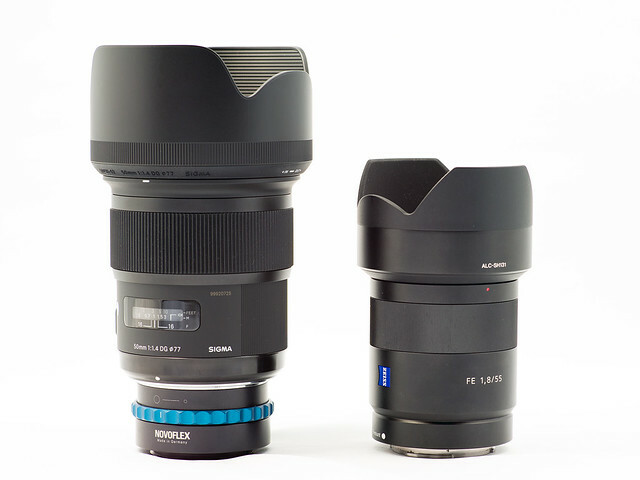 As pricewise the Sigma Art 50/1.4 and the Zeiss FE 1.8/55 are closest to each other, this test focuses mainly on a direct comparison between these lenses but some aspects are compared in similar settings with the Summilux and the Otus as well. 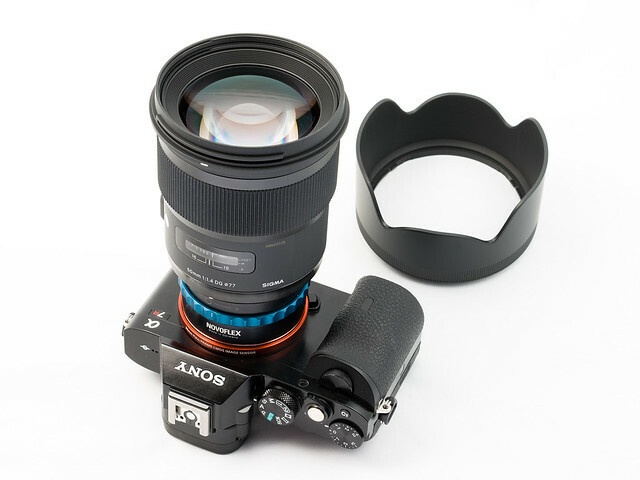 Although the Sigma Art was designed for DSLR cameras, there are options to use the Canon EF-mount version with autofocus and aperture control also on the mirrorless A7 / A7R using a Metabones Mk III or IV or the A-mount version using a LA-EA4 adapter. The A-mount version is expected to come later this year. 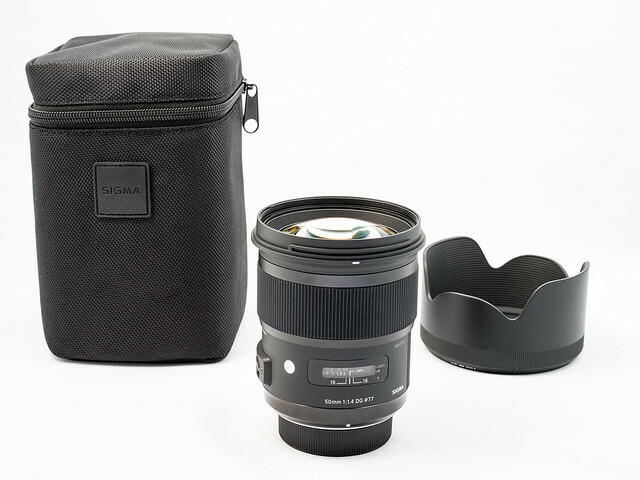 The Sigma Art 50/1.4 DG HSM is a complex optical construction with 13 lenses, the aperture has 9 blades and it weighs about 815g.